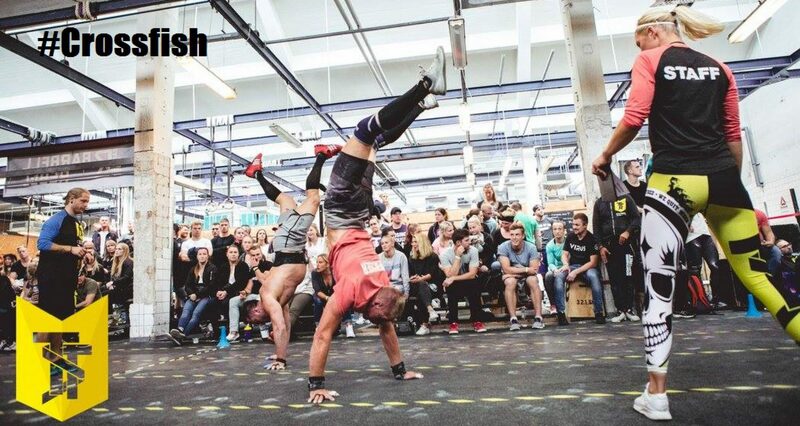 I post my every day Wod´s in this blog and occasionally I write a story to recap a competition. Staffan is my name and I am 40+ years old. Like many other crossfitters I have a training history consisting of a mix of sports and hours at the gym. Rugby used to be my great passion which I played for many years until I suffered from meniscus and cruciate ligament injuries which became the beginning of the end of my rugby career. Later part of life has consisted mostly of traditional gym training and a little bit of running occasionally. I found Crossfit thanks to my friend Tobias who introduced it to me already back in 2009. Unfortunately I did not realize back then how perfect this type of training would be for me both physically and mentally. Luckily I tried it a bit in 2010 and instantly fell in love. I find no counterpart to Crossfit when it comes to training and competing. Me like many others where done with biceps curls and other boring insulation exercises. Crossfit is undoubtedly the funniest and most effective form of training I ever encountered since my rugby days. A devastating fallback happened to me in late 2011 when I suffered from pulmonary embolism. I had no clue what was going on and it nearly ended my life. Thanks to my level of fitness I managed to recover well and fast. I need to medicate for the rest of my life to prevent more blood clots but that’s a small constrain to still be around and live a happy and healthy life. Watching my two daughters grow up and play with them every day is the best feeling.